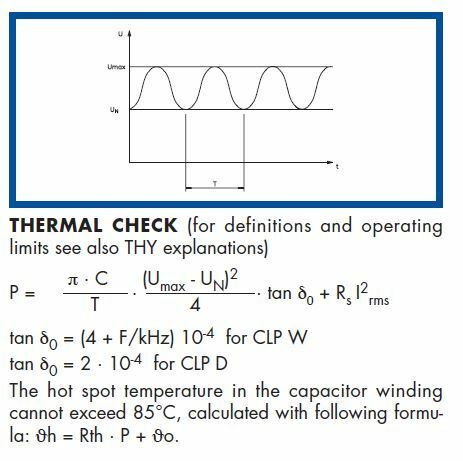 CLP W series consists of mixed dielectric capacitors, impregnated with a synthetic oil without environmental or toxicologic problems. The case is ceramic and the shpe is cilindrical. 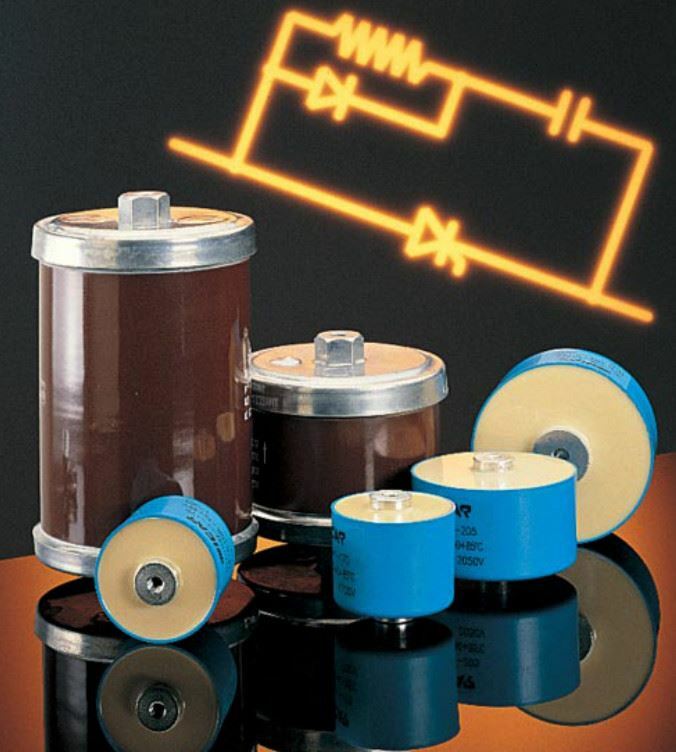 A special arrangement assures very low series resistance and high capability to withstand inrush currents. The capacitors can operate with frean atmosphere.